UBC Press – University of Washington Press - Ampersand Inc.
University of Washington Press is the nonprofit book and multimedia publishing arm of the University of Washington. 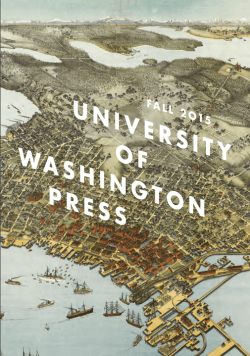 The University of Washington Press plays an important role as the major scholarly publisher in the U.S. north of California and west of the Rockies. The Press has published approximately 4,400 books, of which about 1,400 are currently in print. Today they publish about sixty new titles each year. 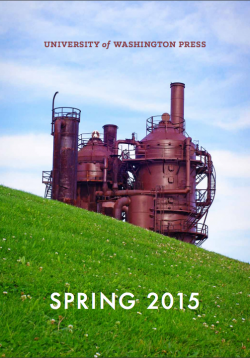 For more information on UBC Press – University of Washington Press, contact Ampersand.